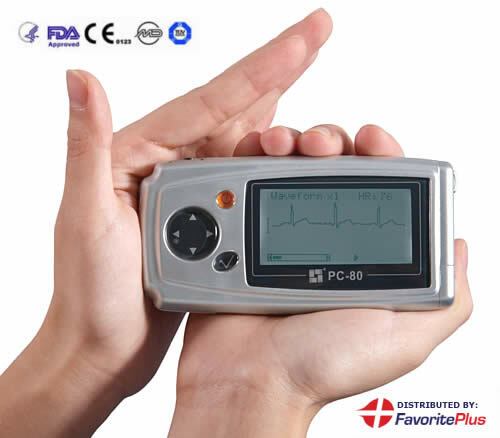 FP180 (PC-80) Easy ECG monitor is a personal single lead electrocardiographic monitor that records user's cardiac functions and displays the data in a clear and precise waveform for daily health check. 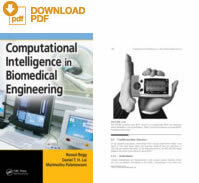 This device is intended for self-testing by adult users who might experience transient symptoms that may suggest cardiac conduction abnormity or by adult users whenever they want to have routine checks. Detecting and managing irregularities in the heart at an early stage is crucial to preventing worsening of heart diseases. The pocket-sized device is only 100g (5 ounces) and is an ideal tool for millions of patients who suffer from atrial fibrillation (A-Fib) and other erratic heart rhythm conditions. Symptoms such as heart pain, palpitations and shortness of breath may be transient and can be difficult to record by conventional devices. 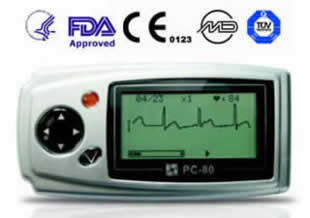 With the FP180 (PC-80) Portable Easy ECG Monitor can be made when symptoms occur whether at home or away. These recordings can then be shown to the doctor, who can examine and use the information to assist in correct diagnosis of symptoms. 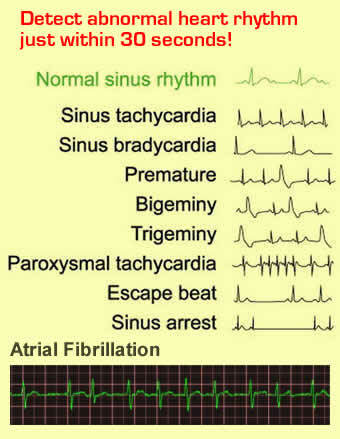 Where can Easy ECG Monitor be used? Office - Easy ECG Monitor offers a fast and easy way to pre-screen patients with cardiac complaints in the physician's office. The device gives a clear picture of the heart rhythm in just 30 seconds. 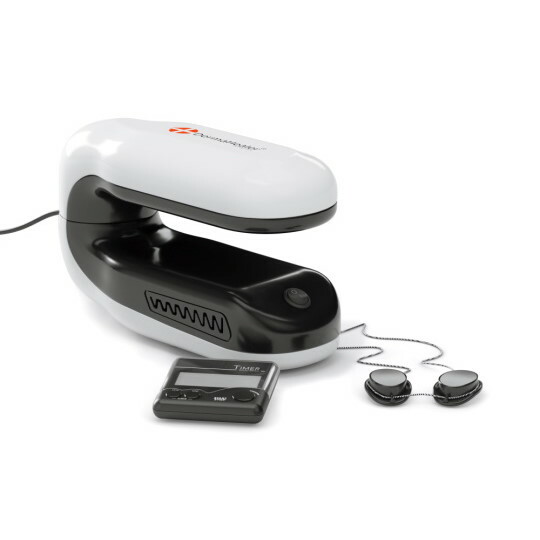 Outpatient Visit - The portable device makes it suitable for use in outpatient visits. ECG data can be examined on the direct on-screen display without printing or downloading. Home Care Situation - The device can be used for home self-monitoring. The data recorded at home will clarify patient's concerns and also help physicians assess the necessity for secondary care for patients. 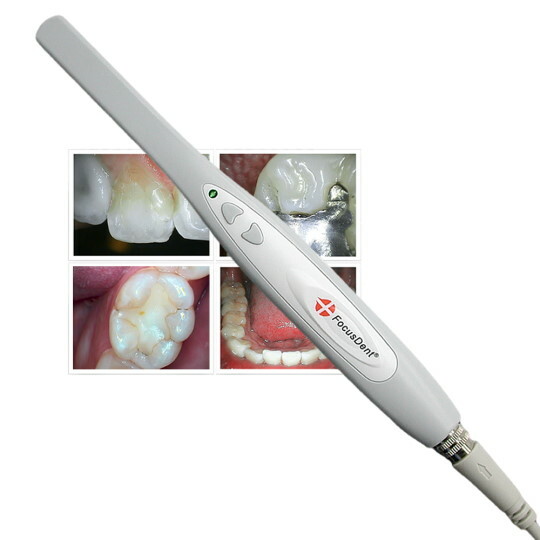 The user is not required to apply corded electrodes on the body. The device is already equipped with a palm and chest electrodes that will record the ECG signal. 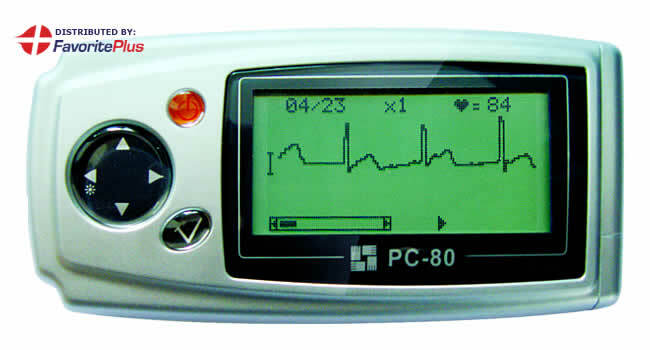 FP180 (PC-80) ECG is powered by 2 regular 1.5V AAA batteries. 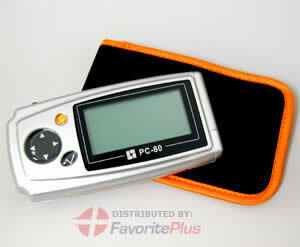 FP180 (PC-80) Easy ECG monitor is not intended for use as a substitution of precise diagnostic tool. This device is also not intended for recording and transmission of user's ECG signal simultaneously. Users with implanted pacemaker are not recommended to use this device. -Lead II or Lead III (between right or left hand and abdomen or left leg).